WE WILL BE CLOSED FOR EASTER HOLIDAY FROM APRIL 19TH TO 22TH. 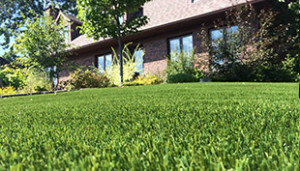 You can send us a quote request to this following link : https://www.sgcproducts.ca/quote/ or BUY ONLINE. Our team will be happy to answer your quote request on April 23th. The SGC team wish you a very happy Easter Holiday. Open on Saturday April 20th! WE WILL BE CLOSED FOR EASTER HOLIDAY ON APRIL 19TH and 22TH. You can send us a quote request to this following link : https://www.sgcproducts.ca/quote/ or BUY ONLINE. Our team will be happy to answer your quote request on April 23th. The SGC team wish you a very happy Easter Holiday.